Best. 20 Minutes. Of Your Day. Stories of perseverance that we all have faced. Challenged. 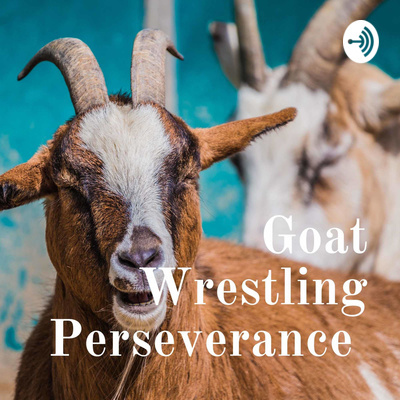 Wrestle the goat. Overcome. Join the movement of inspiring those around us!